You can stop right here if you are looking for a private investigator to conduct an insurance fraud investigation in Brooklyn, Queens, or Manhattan, New York. Vincent Parco PI Investigative Group is comprised of a team of former police officers, detectives, and investigators. We bring an enormous wealth of experience and expertise to the table, and this is why we can maintain a nearly perfect success record. initiated. In some cases, a person that has filed a workers’ compensation claim or a personal injury suit may be less than truthful about the extent of the injuries. Under these circumstances, we can be engaged by insurance companies and employers to conduct surveillance investigations. It is not entirely uncommon for someone to intentionally commit an act of arson in an effort to illicitly receive property insurance proceeds. The same can be true for staged burglaries. If you have suspicions, we would be more than glad to apply our investigative skills to find out the truth. In addition to our office in Manhattan, we also have a powerful presence in Broward County, Florida. So if you need a fraud investigation in Fort Lauderdale or West Palm Beach, we will always be standing by to help. 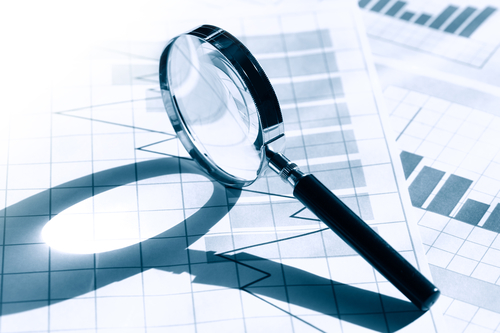 Plus, in addition to insurance fraud investigations, we specialize in asset investigations. There are a number different scenarios that could trigger the need for an asset investigation. When you are interested in acquiring a company, or if you are entering into a business partnership, you have to review all the relevant financial details. An asset investigation can also be useful if you have obtained a judgment against a business or an individual, and they claim that they are unable to pay it. If you are involved in a child support or spousal support dispute, an asset investigation can potentially support your case if you think that some assets are being hidden. We should put out the fact that we also conduct asset investigations in Queens, Manhattan, and Brooklyn. If you need help with an asset investigation or an insurance fraud investigation in Manhattan, Brooklyn, or Queens, give us a call at 212-779-2000. For insurance fraud investigations and asset investigations in West Palm Beach or Fort Lauderdale, the number is 305-727-2674. Our affiliation with the World Investigative Network enables the Vincent Parco P.I. inestivgative team to manage high profile insurance cases nationally, as well as on a global level.